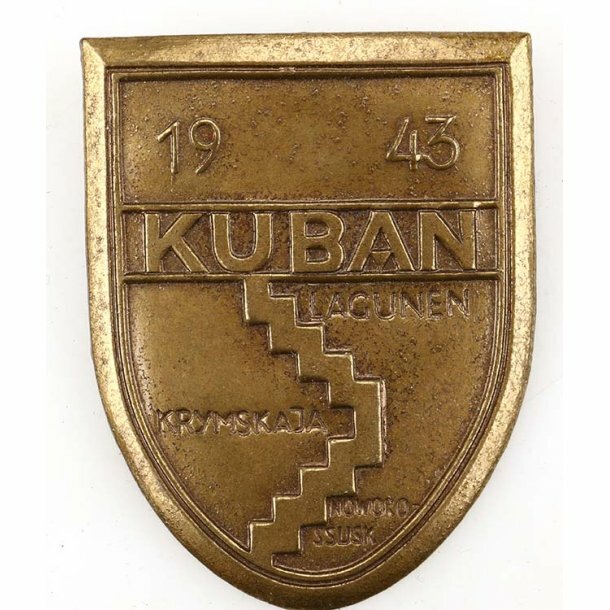 Kuban Campaign Shield. 1957 issue. Non magnetic. All prongs intact on the reverse. Excellent condition. Icke magnetisk. Mycket bra skick.